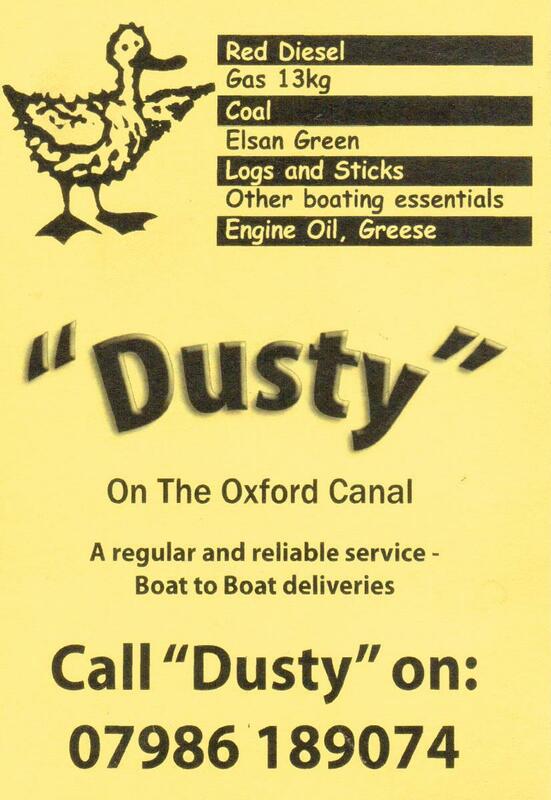 It’s now almost two months since I started work at Oxfordshire Narrowboats and must admit to enjoying the new-found variety in my work. 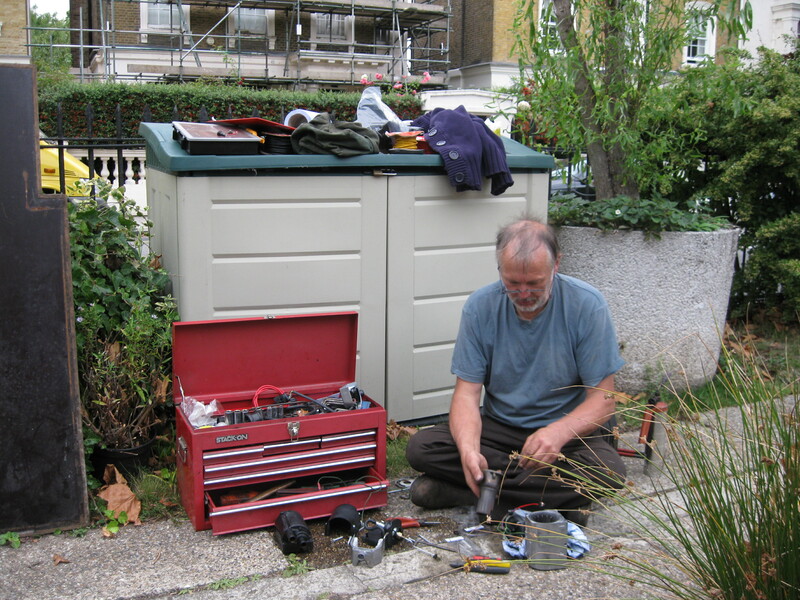 I am now not only an engineer and auto-electrician but (apparently) also a plumber, carpenter and central heating engineer not to mention narrowboat-handler. I have a great team of colleagues (all barking mad of course, they’re boaters!) working with & around me, this is especially true on ‘hand-over’ days when the boats have to be emptied, cleaned and serviced in the space of about four hours come rain or shine so as to be ready for their next hirers. This means that cleaners, engineers, poo tank empty-ers et al trying not to fall over each other in the rush! We are discovering the local pubs around the area and are lucky to have our local, The Bell within a short walk. The Barley Mow at Upper Heyford does good home-cooked food too and The Rock of Gibraltar has a Greek landlord and we are looking forward to sampling some Greek food on Joy’s birthday next week. Now how *does* it all go back together? 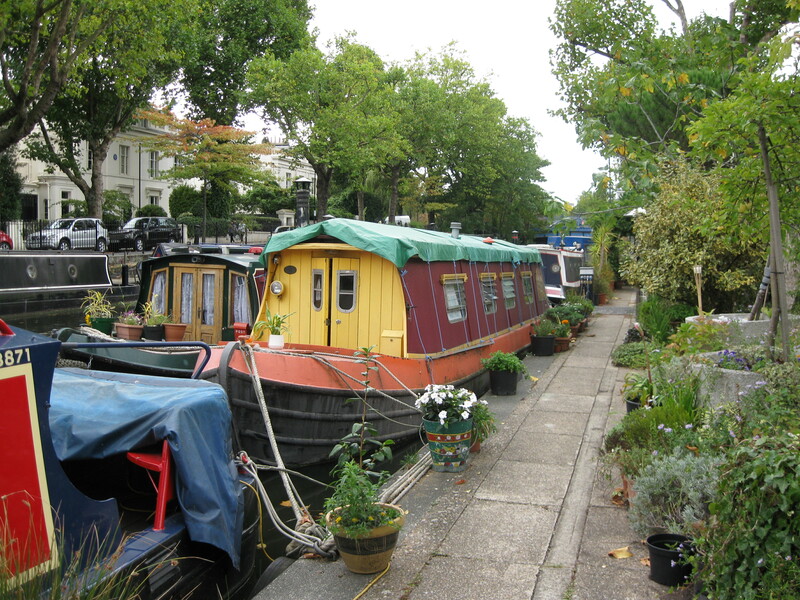 Yesterday I got the chance to work on a boat in Little Venice, a wonderful leafy oasis near Paddington in Central London, Joy helped me navigate in and out of the big city and we arrived back at Heyford at about 8pm and arrived back in Dursley, for my days off at about quarter to eleven, a tiring but satisfying day!